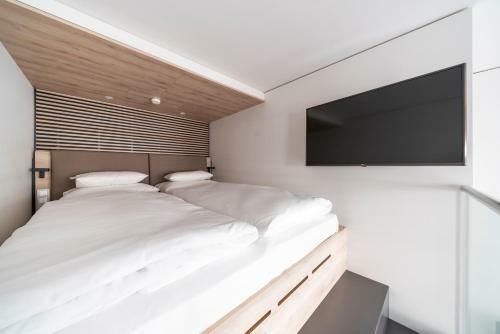 Newly opened in June 2018, roomz Vienna Prater enjoys an ideal location close to the Vienna Prater with the Giant Ferris Wheel, the city center and also provides excellent traffic connection. This new city hotel offers guests free WiFi and a fitness centre. The rooms come with a desk, a flat-screen TV and a private bathroom. 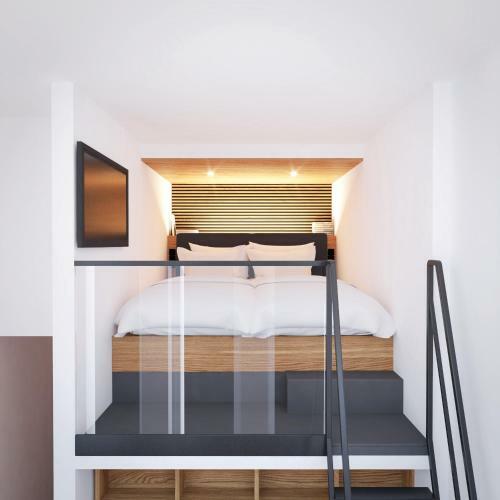 The rooms are equipped with air conditioning, and some units at roomz Vienna Prater have a balcony. The units feature a wardrobe. A buffet breakfast can be enjoyed every morning at the property and guests can also dine on-site. Languages spoken at the reception include German, English and French, and guests are invited to request advice on the area when needed. Messe Wien is a 14-minute walk from the accommodation. Vienna International Airport is 17 km away.